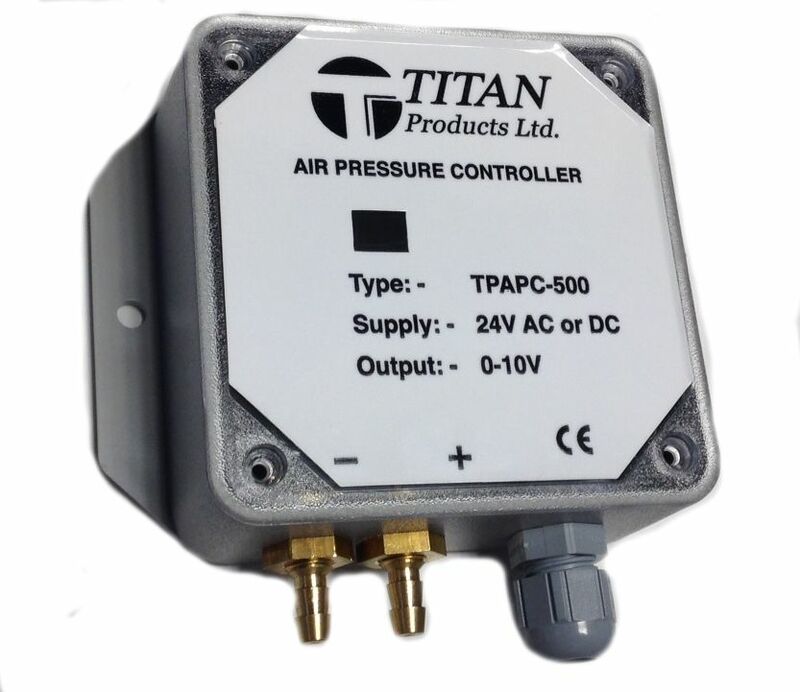 Air Pressure Control by Titan Products. Titan Products have expanded their Air Pressure Control range with the new, low cost TP-APC-500 Air Pressure Controller. The compact controller is designed to maintain a constant Air Pressure within a space through a 0-10V control signal. 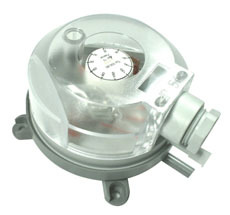 0-10V Air Pressure Control from Titan. Further enhancing the control flexibility of the TP-APC-500 are the selectable 5 ranges that it can control to. These are also set up locally on the controller making set up extremely quick and easy. The TP-APC-500 also includes a 4-20mA Air Pressure Output for monitoring purposes as standard. The TP-APC-500 incorporates a red LED for power on and loss of pressure fault indication comes fully calibrated incorporating a push button to calibrate to zero pressure. More Air Pressure Products from Titan Products. 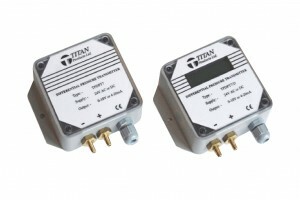 Titan Products also manufacture the very successful TPDPT7 Air Pressure Sensors, which are designed to monitor the Differential Air Pressure and relay the information back to a Building Management System (BMS) via a 0-5V, 0-10V or 4-20mA signal which is selectable from the unit. The standard sensor in the range, the TPDPT7/2500 offers 8 selectable ranges from 0-50pa to 0-2500pa all of which are + and – selectable making it the perfect sensor to use when monitoring down to 0pa is required. The full TPDPT7 range is available with an inbuilt display (see above) and also includes a High Accuracy version which can monitor ranges as low as 0-25pa and the TPDPT7/10,000 which can monitor ranges up to 10,000pa. The 930 Pressure Switches from Titan Products are the perfect solution for fan proving or air pressure fault monitoring. The low-cost solution is available offering ranges from 0-200pa to 1000-4000pa. 930 Range – Perfect for fan proving. Call the sales team on 0161 406 6480. This entry was posted in Sensors and tagged Air Pressure Control. Bookmark the permalink.